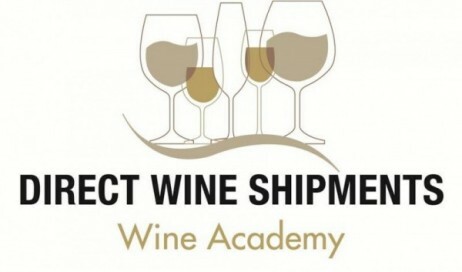 This one day Wine course has global appeal for consumers wishing to enhance their wine knowledge and is of particular benefit to the hospitality and retail sector. The course also includes an interactive practical session on the subject of wine and food pairing where key wines are shown with specific foods. The Qualification is awarded to students who attain a minimum mark of 70% in the 45 minute examination consisting of 30 multi-choice questions. 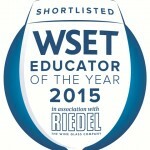 The courses are run and administered by ‘The Wine & Spirits Academy’ Approved Programme Provider. They are taken by Peter Morris Wilson Nom. Ed. 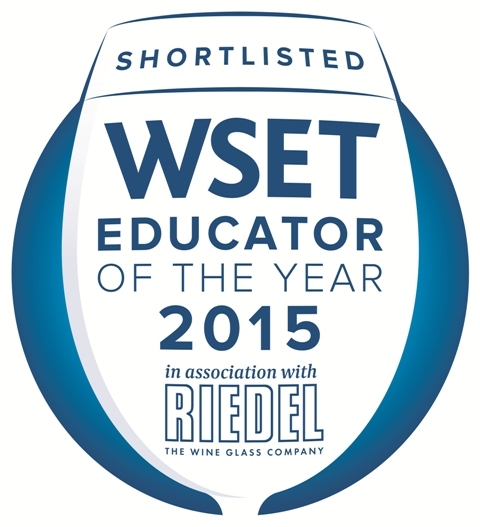 Peter is passionate about wine & spirit education and he received global recognition by being one of only 8 shortlisted for “WSET Educator of the Year 2015”. Please select your preferred date when booking your place. Courses must be booked at least 2 weeks in advance to allow time for registration & exam papers to arrive. Limited places available. Price includes study materials, examination fees, wines for tasting and tuition fees & light lunch. A minimum number of students is required for this course to run.